Spartan Race started a new campaign recently asking folks to share their story. Everyone has a story as to why they race. Below is my reason. I race for many reasons. I race to keep myself motivated in my fitness journey. I race to be a good role model for my kiddos. I race to push myself beyond my comfort zone. I race for those who can't. I race to prove that I can. I race because it's fun. But, mostly to be stronger than I was before. I've never been athletic. Running was not something I did for fun. Running wasn't something I did. Period. 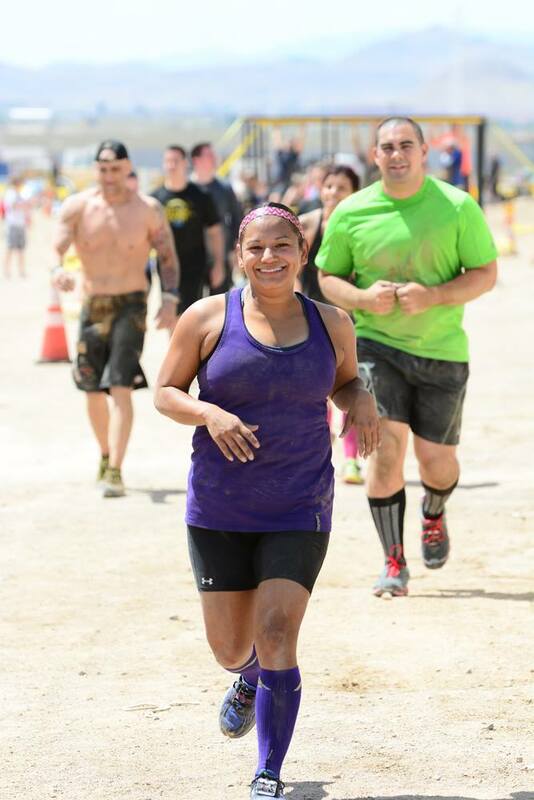 Finding this new passion in running and obstacle course racing has been an amazing addition to my life! It's woken up a spark in me to be stronger, healthier, and better than I was before. What's your story? Why do you race? Share your story HERE! 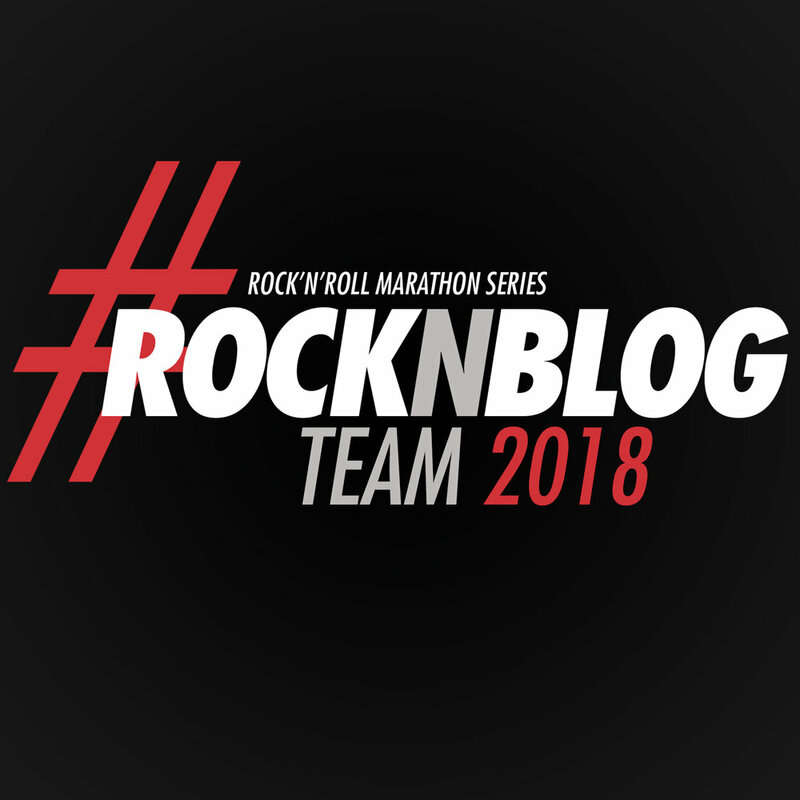 Posted in Fitness, Health, Motivation, OCR Races, Running and tagged with spartan race, spartan chicks, spartan mom, spartan training, spartan race training, spartan trifecta, spartan trifecta tribe, ocr, runner, running, runner mom, runner mother, run. May 7, 2015 by Jessie Emeric.